We fund a whole host of different local projects. Are you eligible? Read all the latest news from the AOE Windfarm Community Fund and the Eaglesham Fair Committee. See who the AOE Windfarm Community Fund has recently helped in our community. Ardoch and Over Enoch (AOE) Windfarm Ltd operates and owns the onshore windfarm which lies approximately 2 kilometres from the village of Eaglesham. 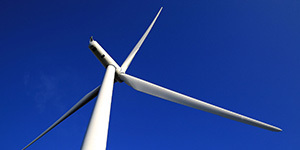 AOE Windfarm Limited is owned by NTR Green Energy Holdings Limited, a subsidary of NTR 1 LP, established by the NTR group to invest in onshore wind projects in Ireland and the UK. AOE Windfarm Ltd has agreed to make 25 annual payments to the Eaglesham Fair Charity (The Trust). 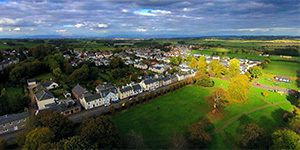 The funds will be exclusively used within the Parish's of Eaglesham and Waterfoot and The Trust welcome applications from individuals, community bodies, groups and schools within these Parish's which support strong community involvement, improve local infrastructure, support local events, enhance the environment and protect local heritage. The minimum application amount is £500.